Are you a July baby? Your birthstone, the ruby, is among the most highly prized of gemstones. The ruby, birthstone for July, is among the most highly prized of gemstones. Large rubies are harder to find than large diamonds, emeralds and sapphires. 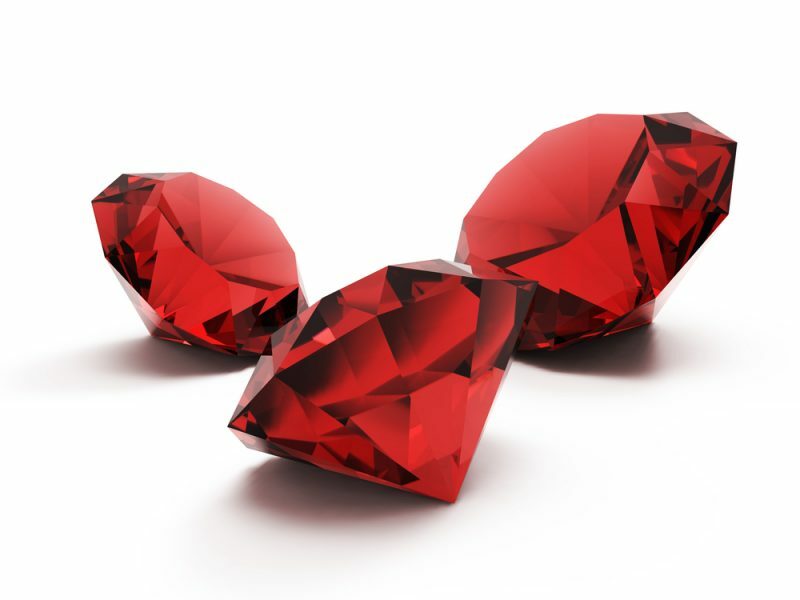 As a result, rubies’ value increases with size more than any other gemstone. Along with its close relative, the sapphire, the ruby is a form of the mineral corundum, which is normally drab and grey in color. Red gemstone corundum is called ruby. All other gemstone corundum colors – orange, yellow, brown, green, blue, purple, violet, black, and colorless – are called sapphires. The Mogok valley of Upper Burma is famous as the source for the finest and rarest rubies of all, know as “pigeon’s blood” for the stones’ intense red color. Another major source of rubies is Thailand, well-known for dark, brownish-red rubies. Both Thailand and Burma regard the ruby as their national stone. In the Orient, rubies were once believed to contain the spark of life – “a deep drop of the heart’s blood of Mother Earth,” according to ancient Eastern legends. Ancient Asian stories tell that the ruby was self-luminous. They called it “glowing stone” or “lamp stone.” It’s said that an Emperor of China once used a large ruby to light his chamber, where it glowed as bright as day. Brahmins – Hindu priests of the highest caste – believed that the homes of the gods were lit by enormous emeralds and rubies. Later, Greek legends told the story of a female stork, who repaid the kindness of Heraclea by bringing her a brilliant ruby – a ruby so bright that it illuminated Heraclea’s room at night. Ancient Hindus, Burmese, and Ceylonese regarded sapphires as unripe rubies, believing that if they buried the sapphire in the ground, it would mature to a rich red ruby. In the Middle Ages, rubies were thought to bring good health, as well as guard against wicked thoughts, amorous desires, and disputes. Rubies, along with other types of red stones, were said to cure bleeding. And it was believed that the ruby held the power to warn its owner of coming misfortunes, illness, or death, by turning darker in color. It is said that Catherine of Aragon, first wife of King Henry VIII, predicted her downfall in seeing the darkening of her ruby. Because of their rarity, there are very few famous large rubies. In his 13th-century books of his travels, Marco Polo relates the tale of a magnificent gemstone – believed to be a ruby nine inches long and as thick as a man’s arm – belonging to the King of Ceylon. Kublai Khan, the Emperor of China, offered an entire city in exchange for the enormous stone, to which the King of Ceylon replied that he would never part with his prize for all the treasures of the world. The word ruby is derived from the Latin “ruber,” meaning red. 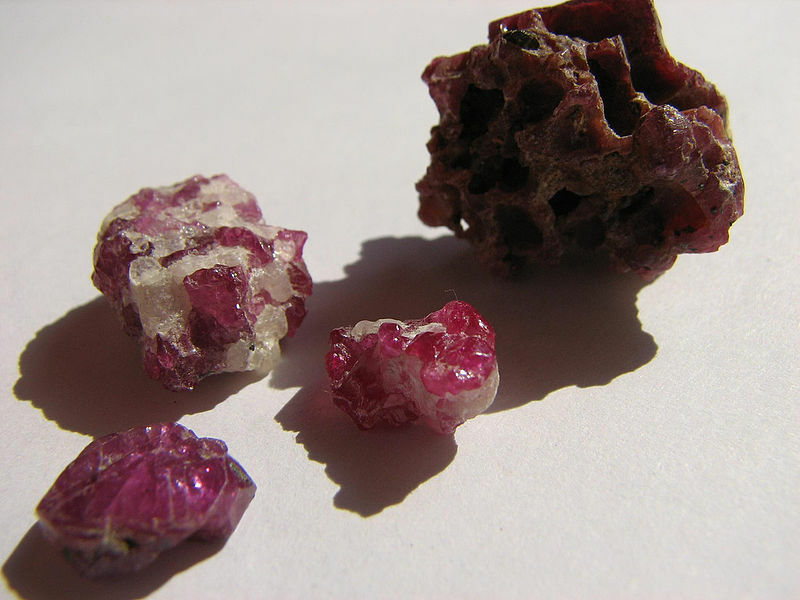 This name was once used to describe all red stones, including red spinel, red tourmaline, and red garnet. Many famous rubies in history turned out not to be rubies after all. For example, the famed Timur ruby – given to Queen Victoria in 1851 – was later found to be ruby spinel. 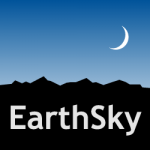 Bottom line: The birthstone for July is the ruby.